Welcome to our second block from Pat Sloan in her FREE 2014 Mystery BOM! 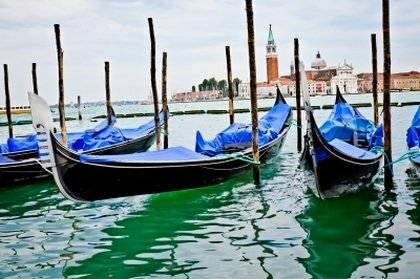 February is the month of romance, and for the next stop in our Mystery BOM, Pat is taking us to one of the most romantic locations in the world, Venice! This month's block was inspired by the beautiful, slender gondolas that ply the waterways of that fair city. So breathe in the romance of the season, imagine the picturesque scenery, and use that inspiration as you create YOUR block! 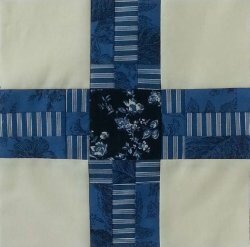 A good friend of Pat's, Debby Brown of Quilty Pleasures, has put together an excellent tutorial on Block One: Washington DC. If you have not yet begun work on the Washington DC block, be sure to take a look. Debby recorded videos of every step of the process. Click her block image to take a look! Thanks, Debby!